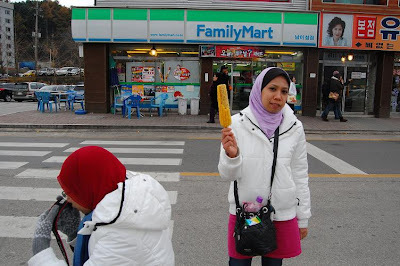 Found this 'With Me' convenience store around Hongik area. 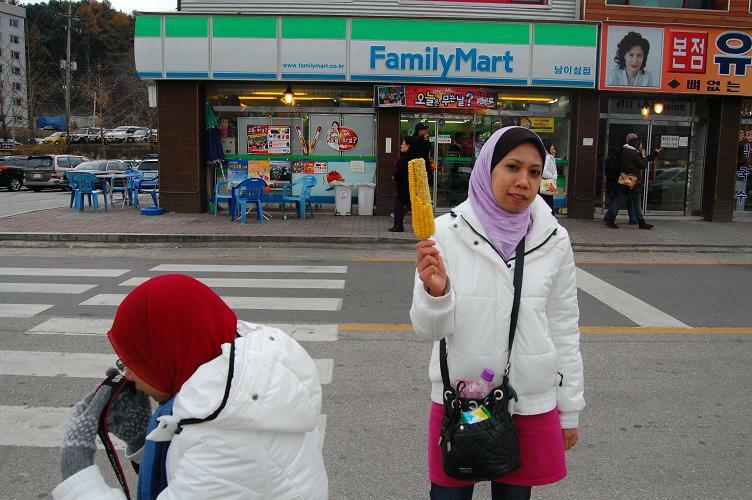 Family Mart - originated from Japan. you will find Namsan Guesthouse and Namsan cable car station. GS25 - originated from Korea. Formerly known as LG25. 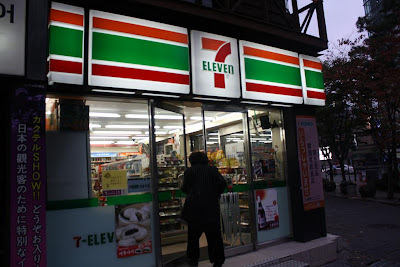 7-Eleven - originated from USA. 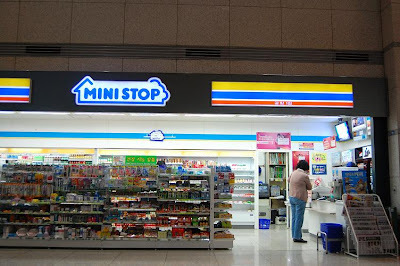 Mini Stop - originated from Japan. The price? 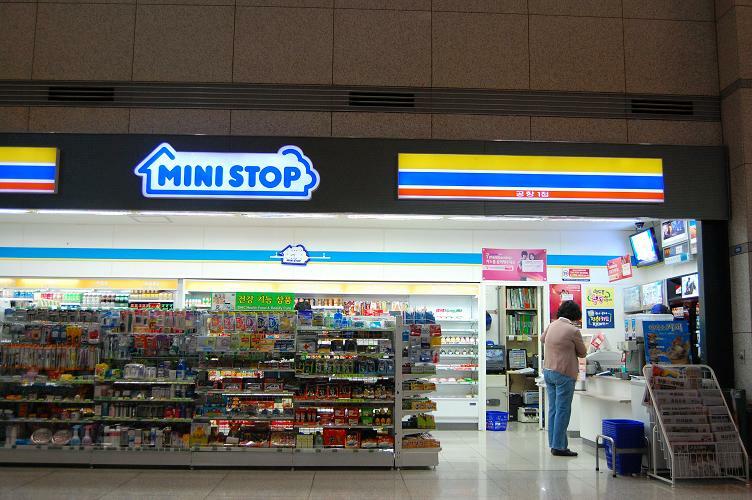 Well..if you want something fast, then it is very convenient to get most of the items that you need at a convenience store. Thus the name convenience store. However, pricewise - I would definitely go for items of the day or the week instead. 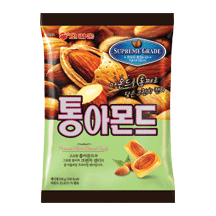 I really love this almond candy! 2,000won.